Ecopanel Structural Insulated Wall System is a complete prefabricated wall system, engineered and crafted by German master carpenters in controlled factory conditions, right here in New Zealand. Ecopanel Structural Insulated Wall System is a complete engineered structural insulated wall system that provides structural framing, insulation, and exterior weather tightness in a solid, one-piece panelised wall. It is a high-performance building system replacing traditional stick framing. It also is a more complete replacement for traditional SIPs. Ecopanel is a tried and tested system, just as they have been doing in Europe for 40 years. The panels are engineered and pre-fabricated by German Master carpenters, in controlled factory conditions, right here in New Zealand. 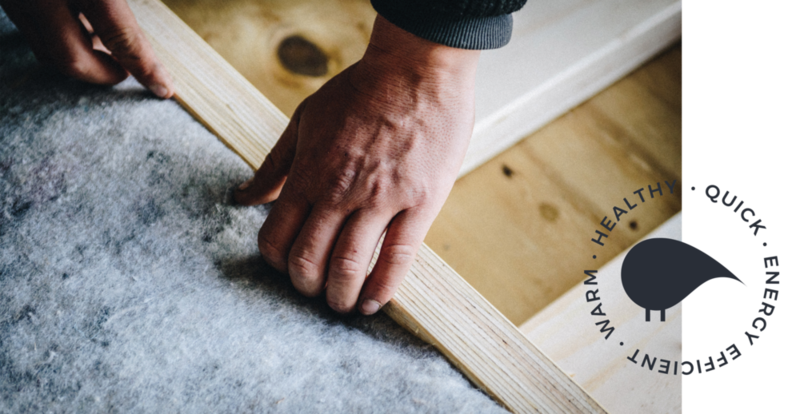 It is the future of building in New Zealand – the very best building solution for thermal efficiency, durability, health, and comfort of the home. 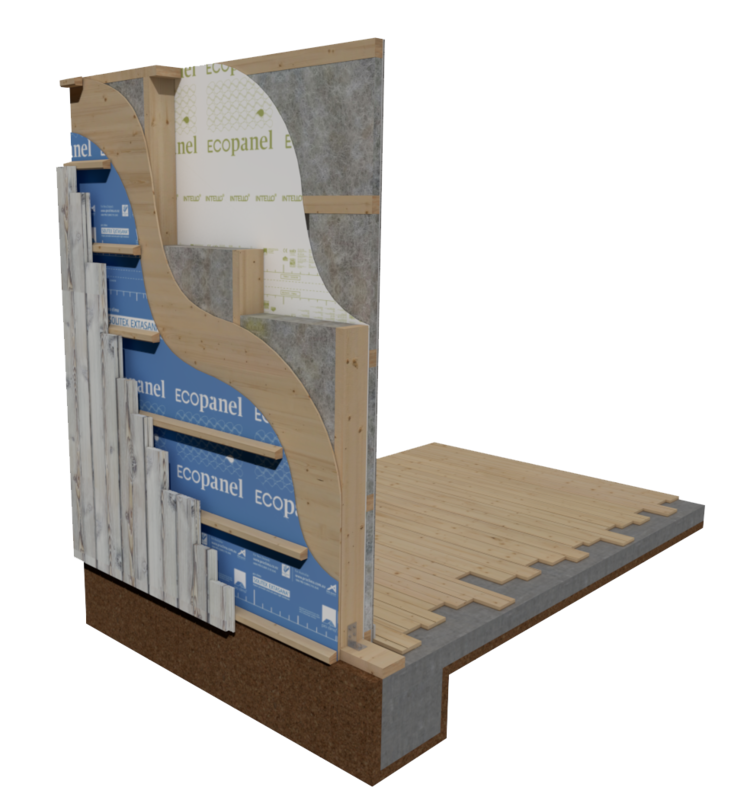 Ecopanel Structural Insulated Wall System is an established prefabricated system. Prefabrication is a complimentary system to traditional construction and is growing in popularity in New Zealand as a way to improve speed, efficiency, and affordability of building on a large scale. Ecopanel is the smart choice, bringing technology, reliability, and sustainability to the NZ building sector, making energy efficient homes more accessible than ever before. Ecopanel brings prefabricated efficiency to the high-performance housing sector. The biggest benefit to Ecopanel Structural Insulated Wall System is that it is a complete solution. Unlike other SIPs, Ecopanel walls arrive on site preassembled, ready to install. Installation is very quick, usually only a couple of days to get all the walls installed. As an optional extra, we can also install the windows, helping to alleviate the complicated process of setting the windows up correctly for air-tightness. In this way, we can take the house from slab to weather-tight in as little as a week, ready for your builder to finish off. Ecopanel Structural Insulated Wall System offers a thermal envelope of the highest quality and integrity, taking the guesswork out of creating the best performing energy-efficient homes. It’s our mission to preserve your health, care for our communities, and protect New Zealand’s future - one house at a time.